THE UNEMPLOYED EATER: Be Happy Because You're Getting Five Days of Happy Hour All Over LA. 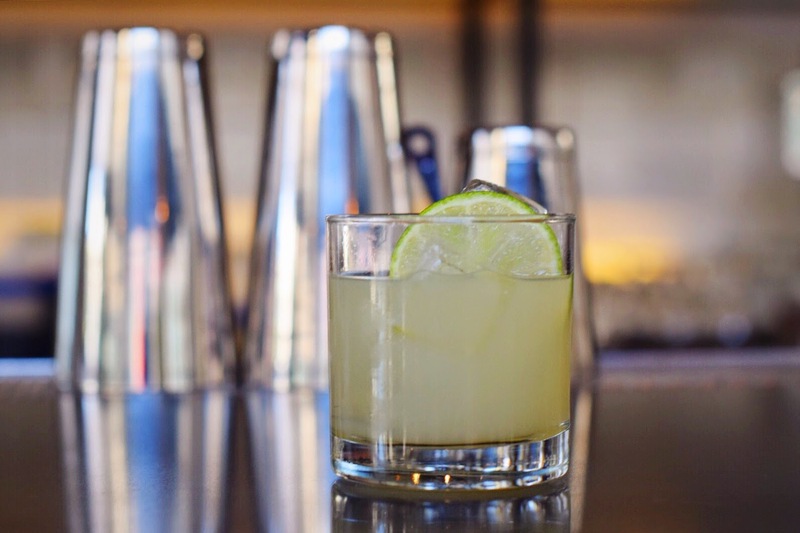 Be Happy Because You're Getting Five Days of Happy Hour All Over LA. If you are the type of person who doesn't like a good Happy Hour, I say this with utter sincerity and kindness: what the hell is wrong with you? Happy Hours are great. They make you, well, for lack of a better word (and out of pure laziness on the writer's part), happy. You get a taste of the menu and a drink from the bar for a fraction of their normal fee. It's a wonderfully happy... hour - and it's even better when it extends beyond that. Luckily for you and me and everyone else in our fair city, the dineLA people are making an ENTIRE WEEK out of it. Happy Hours? Happy Week? dineLA's first annual Happy Hour Week goes down April 27th through May 1st at restaurants spanning the Southland. Although some of the participating restaurants are offering their normal HH fare, that doesn't mean this week isn't worth your valuable time. For one, some restaurants, like say, Redbird and Terrine, which are as hot as Mars right now, don't usually have a Happy Hour at all. For HHW, they will. Also, many of the featured joints will offer an early evening AND a late night happiest of hours. Not to mention special 'tails. Birch. Hollywood. According to my hip friends, Birch is a hip, new spot. And I'd probably kill a new born for that burger and blood orange marg combo right about now. It will be available in the early eve (5:30-7) and for the late night hangries (10-11:30). Fundamental LA. Westwood. Fundamental is one of the city's best restaurants that most people don't know about. They are offering a (special for the HHW only) Happy Hour menu from 5:30-7 pm that includes Mini B.L.T.s (! ), beignets, cheese and cheap local craft beers. Preux & Proper. Downtown. P & P is a hot new "California-farm-to-table-New-Oreleans" thang downtown. And although their HHW menu isn't the cheapest, it may very well offer the widest selection, including oyster shooters, frog legs, a ridiculously delicious sounding Brisket Dip and, of course, a Po Boy. All well drinks and shots are BOGO as well. Sounds quite proper to me. I said that because of the name of the place. The special menu is available 4-6 pm and 11 pm - 2 am. The Polo Lounge. Beverly Hills. There is something classically cool about the Polo Lounge and I've dreamed of eating a meal there since I visited LA in my early teens. I have yet to go. Maybe Happy Hour Week is when I finally change that. After all, The Beverly Hills Hotel is generously doing four and a half happy hours a day for the five days (4-6:30; 10-12). To be completely frank: I've not even sure the menu sounds that great, but I just want to go to The Polo Lounge and rub shoulders with fellow Polo Loungers. Who's coming with me?